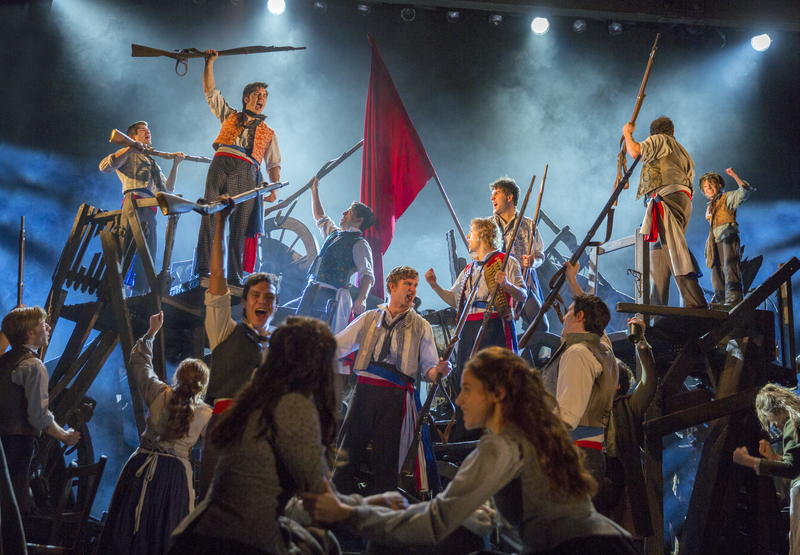 Chekhov famously said that if there’s a gun on stage, then eventually it must be used. 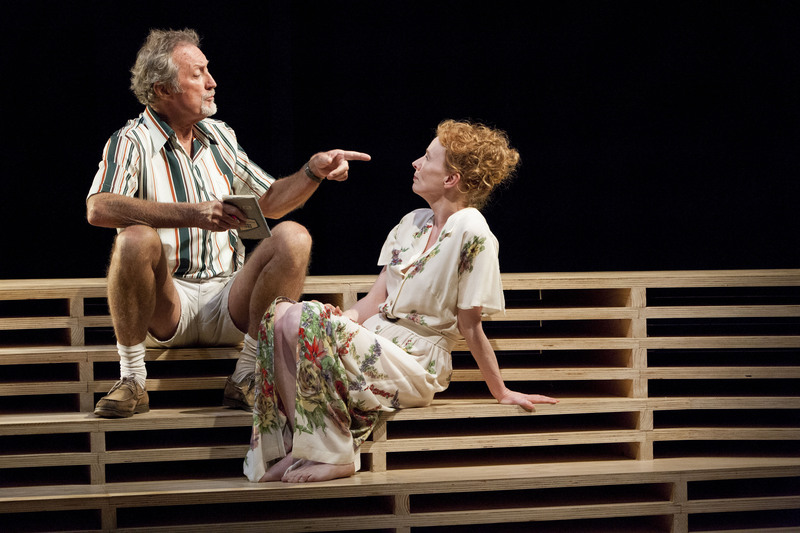 In his latest Chekhov adaptation, The Present, Andrew Upton wastes no time, starting the tragicomedy with a bang. 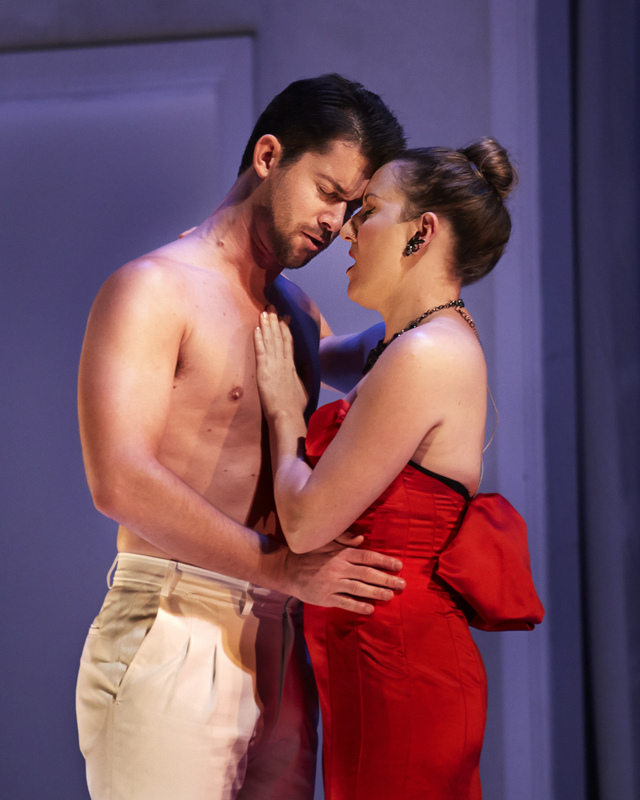 In fact, Upton has the characters pull the trigger several times before the play’s dramatic conclusion – just some of the fireworks, emotional and literal, that punctuate and power this blisteringly brilliant Sydney Theatre Company production. 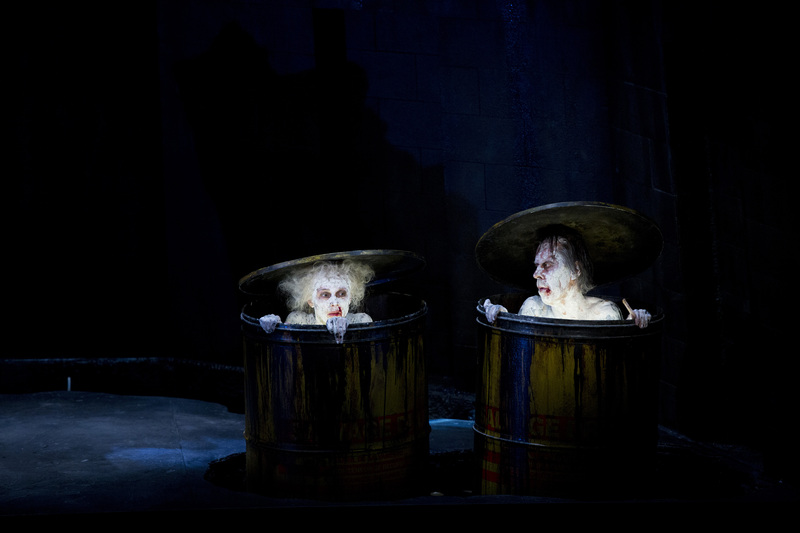 Upton has adapted a number of classic Russian plays with considerable success – Chekhov’s Uncle Vanya and The Cherry Orchard, Maxim Gorky’s Philistines and Children of the Sun, and Mikhail Bulgakov’s The White Guard – but The Present is arguably his best yet. 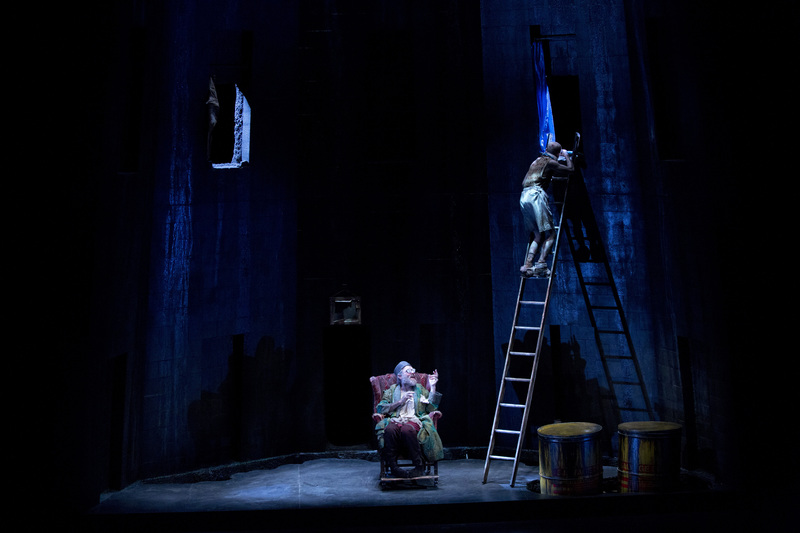 Written around 1878, Chekhov’s sprawling, untitled first play – often called Platonov after its central character – would run around five hours in its original form but Upton has condensed it to a gripping three hours including interval. He has updated the action from pre-revolutionary Russia to the mid-1990s, post-Perestroika, another period of great change and disillusionment. Instead of the main protagonists being 20-something as Chekhov had them, they are in their 40s, intensifying their feelings of yearning, regret and frustration. The play is set in the country house of Anna Petrovna (Cate Blanchett), the widow of an older, powerful General, where a group of friends and acquaintances gather to celebrate her 40th birthday. Among them are local doctor Nikolai (Toby Schmitz), Anna’s stepson, the slightly nerdy, awkward Sergei (Chris Ryan) and his brittle new wife Sophia (Jacqueline McKenzie), a doctor who has recently returned from working overseas. Anna has also invited two powerful landowners (David Downer and Martin Jacobs) hoping one of them might marry her, securing her land and fortune. 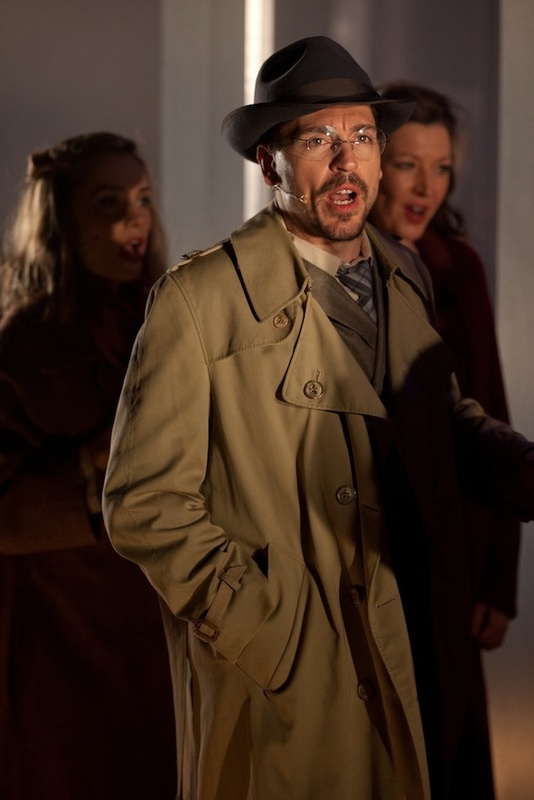 At the heart of the play is Mikhail Platonov (Richard Roxburgh), who has not fulfilled his brilliant promise as a young intellectual and is now a womanising schoolteacher. Mikhail brings his sweet but gauche wife (Susan Prior) and baby son. 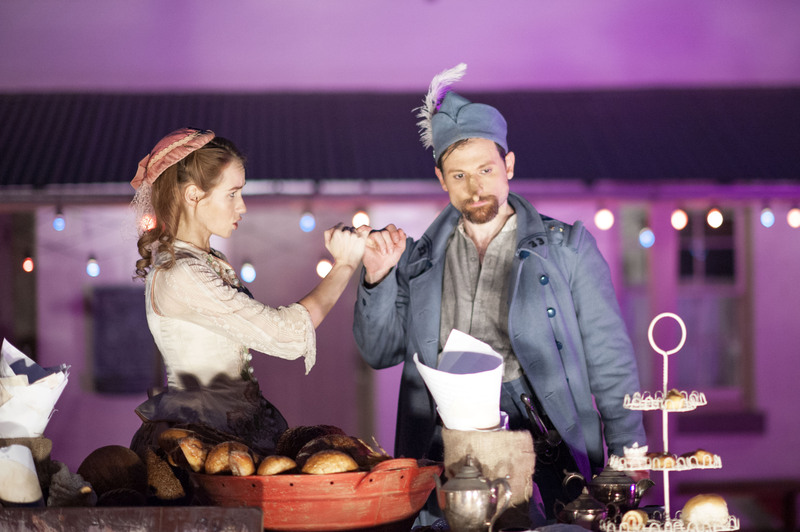 However, his roving eye soon alights on Sophia, a former flame, and Nikolai’s gorgeous girlfriend Maria (Anna Bamford) – though it’s clear his heart belongs to Anna. Irish director John Crowley helms a superbly paced production on Alice Babidge’s impressive, almost-naturalistic set, which moves from a verandah outside the dacha to a small balloon-festooned summerhouse to a night scene in swirling mist, and back to the dacha for the morning after, this time inside. It’s brilliantly lit by Nick Schlieper with a powerful sound design by Stefan Gregory who uses music by The Clash and Joy Division’s Love Will Tear Us Apart to punctuate scenes. Together Upton, Crowley and the magnificent cast nail the Chekhovian balance between laughter and tears as the characters struggle to deal with life in the here-and-now. The first of the four acts is a slow burn as the guests arrive. Tensions and animosities simmer beneath the desultory chat, with conversations cutting across each other, all of which is performed with a convincingly spontaneous feel. Then, in the aftermath of lunch, the play suddenly explodes into shattering life. 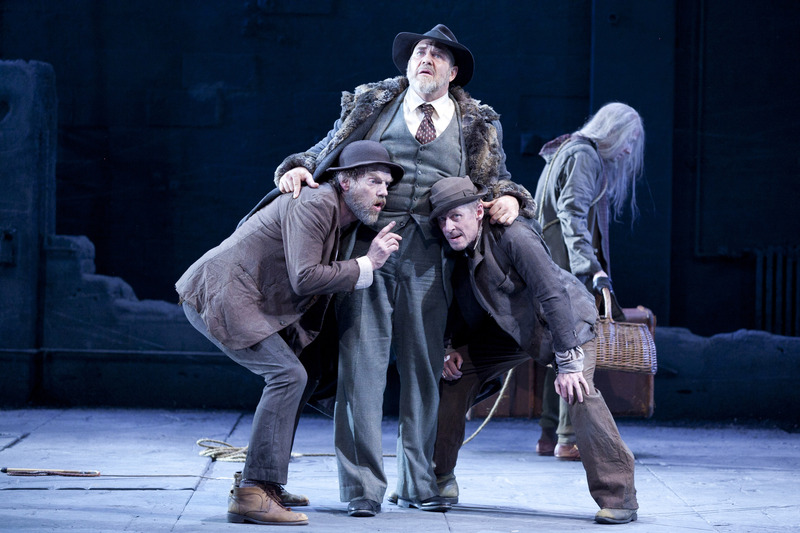 Roxburgh gives one of the performances of his career as Mikhail, capturing his wit and charisma but also his world-weary vulnerability and self-loathing. Blanchett is equally virtuosic as Anna, moving from bored containment to drunken abandon. Both draw on deep, uninhibited emotional reserves and the chemistry between them is electric. But it’s a genuine ensemble piece with superb performances from the entire 13-strong cast (which also includes Eamon Farren, Brandon McClelland and Andrew Buchanan). As Upton prepares to leave STC at the end of the year, The Present is a thrilling parting gift. 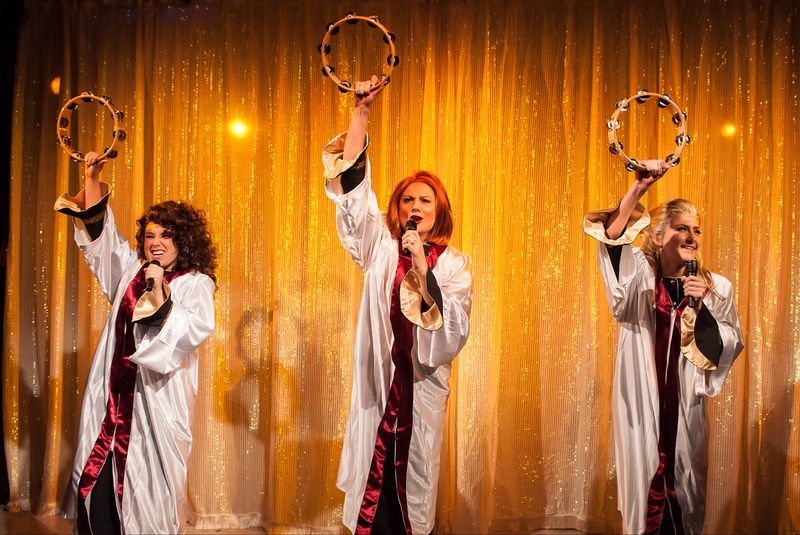 The Present plays at the Roslyn Packer Theatre until September 19. It is sold out but $20 Suncorp tickets are released at 9am each Tuesday for performances during the following week. They are available online at http://www.sydneytheatre.com.au in person or by calling 02 9250 1929. Cate Blanchett is widely regarded as one of the finest stage actresses of her generation. We’ve been incredibly lucky to see her give unforgettable performances in a number of Sydney Theatre Company productions over the last few years including A Streetcar Named Desire, The Maids, Gross und Klein and Uncle Vanya. But with the family relocating to the US when her husband Andrew Upton’s contract as artistic director of STC concludes at the end of this year (after eight years, five of them shared with Blanchett), the chances are we could be about to see her on a Sydney stage for the last time in a while. 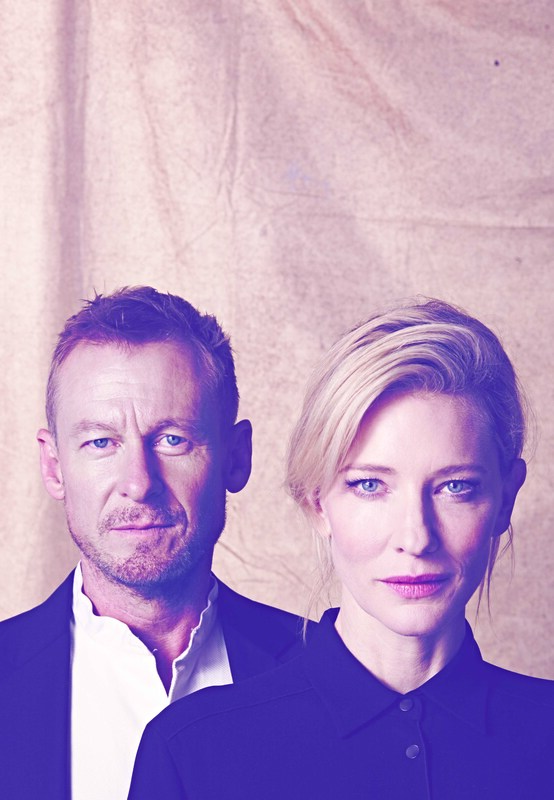 Blanchett co-stars with Richard Roxburgh in The Present, adapted by Upton from Anton Chekhov’s sprawling first play Platonov. 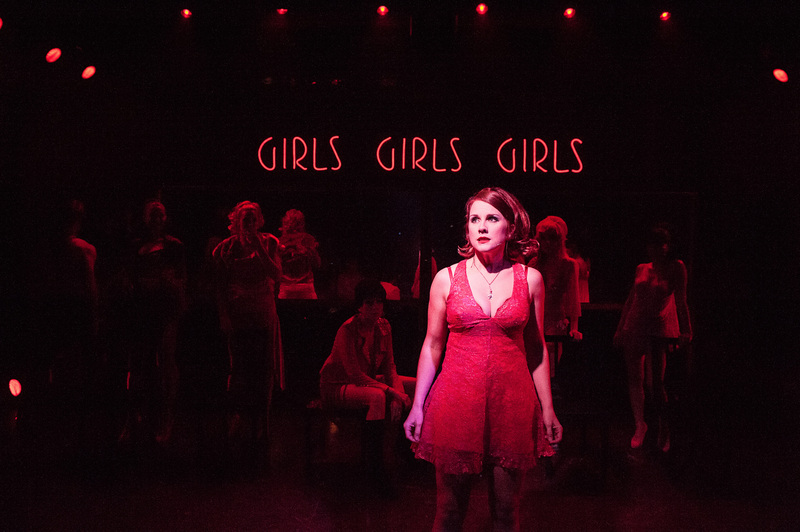 Directed by John Crowley, the production plays at the Roslyn Packer Theatre from August 4. The season is all but sold out but a final limited release of tickets will go on sale on Thursday July 9. 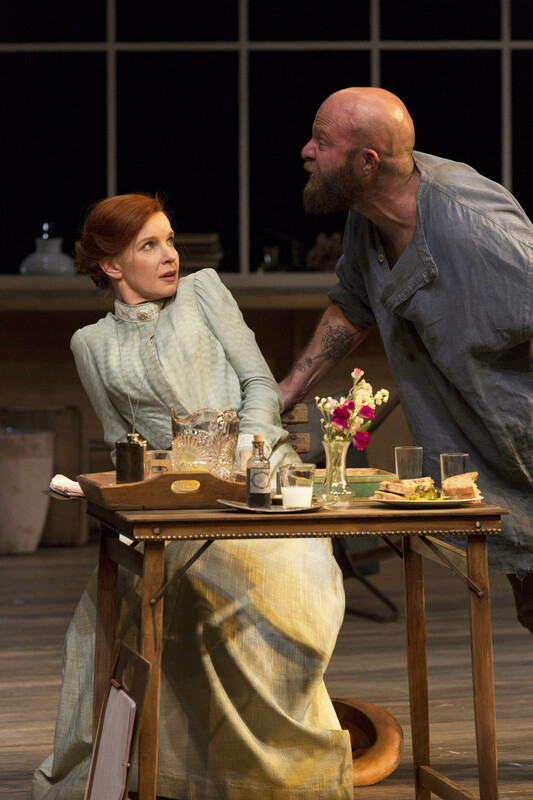 Blanchett and Roxburgh wowed audiences and critics alike when they performed together in Upton’s 2010 adaptation of Chekhov’s Uncle Vanya in Sydney, Washington and New York. 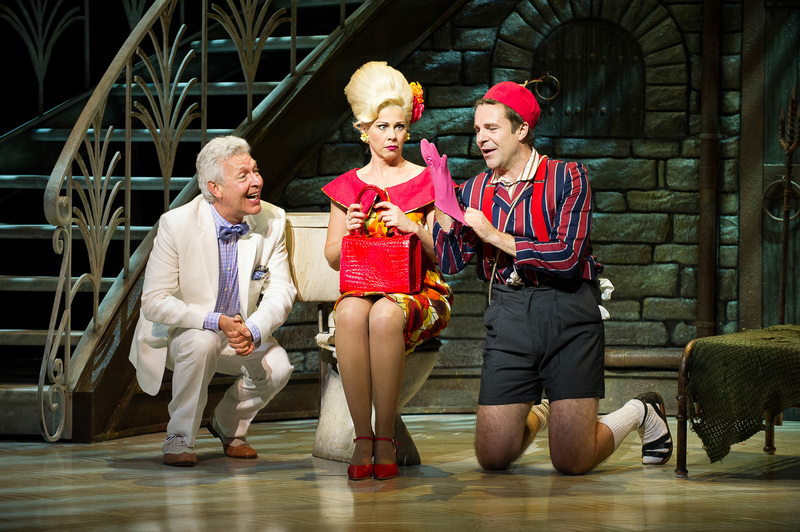 As you’d expect, their reunion has made The Present one of the hottest tickets in the STC’s 2015 season. The rest of the 13-strong ensemble is pretty extraordinary too, among them Jacqueline McKenzie, Toby Schmitz, Anna Bamford, Chris Ryan and Susan Prior who recently won an AACTA Award for The Rover. “It’s a great bunch,” says Blanchett. “It is an incredible cast. Looking around the table and listening to the voices when we were doing our first read-through, it was just absolutely stunning,” says McKenzie. “But if you had seen (Blanchett and Roxburgh in) Uncle Vanya and their amazing chemistry and work together, as an actor you want to be a part of that. So that’s really how you can collect such an amazing group of people because we all want to be in amongst it. It’s Andrew’s writing too. He’s an extraordinary adaptor,” adds McKenzie who performed in Upton’s adaptation of Maxim Gorky’s Children of the Sun for STC in 2014. Chekhov’s first play – commonly known as Platonov after its central character – was an unstructured epic, which would have run for more than five hours if staged in its original state. The manuscript was discovered and published 16 years after his death. 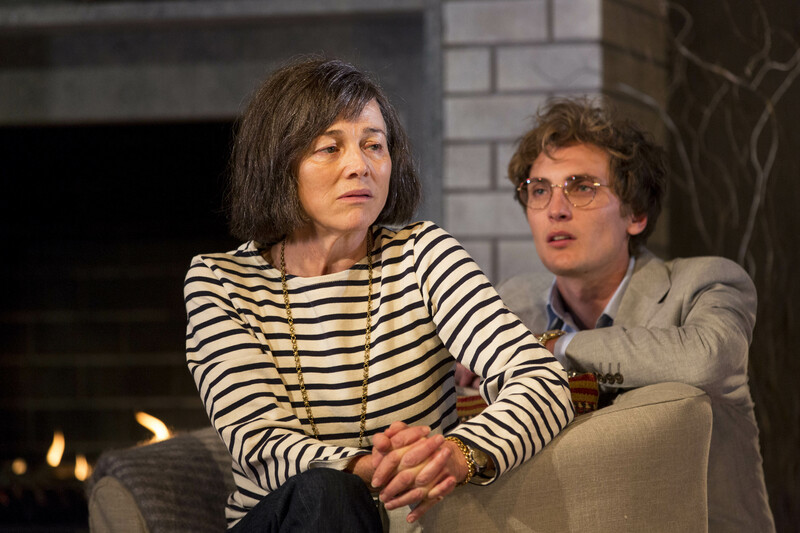 There have been various adaptations over the years including Michael Frayn’s Wild Honey. “You couldn’t do it (as written). It was a mad thing. That’s why it ended up in a Chekhovian sock drawer and he never pulled it out again,” says Roxburgh. “The play was a broken thing, a play without a name,” says Blanchett. “Andrew has taken the fragments as a starting point, really, the characters and the basic situations. Roxburgh plays Mikhail Platonov, once considered a great intellectual but now a disillusioned, wittily acerbic provincial schoolteacher, though still something of a Lothario. Blanchett plays Anna Petrovna, the widow of a much older General who she married in her 20s, and McKenzie plays Sophia, a former flame of Platonov’s who is now married to Anna Petrovna’s stepson. Set in a country summerhouse where a group of old friends gather for Anna Petrovna’s 40th birthday party, the play is awash with yearning, shattered dreams and vodka. Blanchett says that they are still discussing whether Anna Petrovna is also a former flame of Platonov’s. Upton has a fascination with late 19th century and early 20th century Russian drama and has adapted several plays of the era: Gorky’s Philistines and Mikhail Bulgakov’s The White Guard for London’s National Theatre, along with Chekhov’s The Cherry Orchard and Uncle Vanya, Gorky’s Children of the Sun and a revised version of The White Guard for STC. His acclaimed adaptations are sparklingly colloquial, muscular and very funny but underpinned with melancholy, and speak very clearly to us today. Upton has updated Platonov to the mid-1990s, to Russia post-Perestroika, and has the characters in their 40s rather than their 20s as in the original. “What I like about the updating – Andrew’s updated it to 1995 I think we’ve settled on – is that when Chekhov was writing there was the sense of Russia in transition but it was quite a dangerous time politically and morally. Setting it in the mid 1990s, Russia is once again in that similar state of transition. With the wisdom of hindsight you see that there was a real chance for change,” says Blanchett. “It becomes so much more make and break than in your 20s when you’ve got the whole world laid out in front of you,” says McKenzie. “It has a much darker depth to it, doesn’t it? It’s really fabulous,” says Roxburgh. 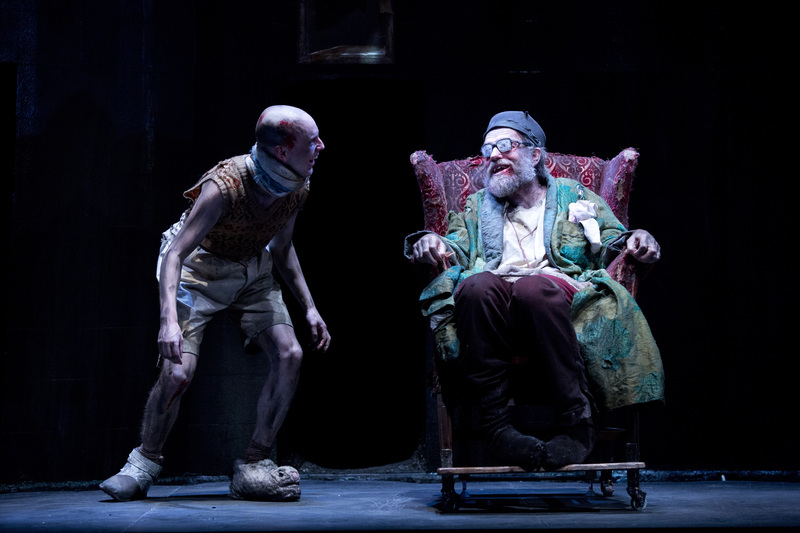 Upton’s adaptation of Uncle Vanya, set in the 1950s and directed by Tamas Ascher, got the tightrope balance between laughter and tears just right. The highly physical production verged on slapstick at times with pratfalls, pillow fights and drunken dancing. Blanchett’s elegant Yelena cooled her sudden ardour by standing in front of an open fridge. Hugo Weaving’s Astrov did a boisterous, drunken jig then fell backwards through a window. But for all the laughter you never lost sight of their misery. The Present has “a different spirit”, says Roxburgh. “I think the fact that it has a contemporary setting gives it a different quality. What is I would say is that what is incredibly manifest is this energy in the storytelling. There’s a fantastic energy to it that gets pushed and pushed. “It’s people in extremis. Things unfold that push people to their various breaking points and that can be terrible and hilariously funny, so it does explore all those things. But it’s by no means slapstick. It feels very real. It is people in extremis. To my mind that’s the definition of great theatre. The three actors speak very highly of Crowley, who has directed in London and on Broadway. McKenzie says that during the first week he got them all to research different aspects of Russian culture and politics from Russian oligarchs to Perestroika. Blanchett and Upton met Crowley when they were living in London. “We’ve been talking about working together for a long time. We’ve been trying to lure him here but dates and situations didn’t work so it’s great that it has now,” says Blanchett. Asked if it’s hard to return to a rehearsal room when you have a young baby, Blanchett responds with an emphatic “yes!”. She and Upton adopted baby Edith from the US earlier this year and have said that they and their three sons are “besotted”. “You seemed to be working very well this morning in your mad aria!” chuckles Roxburgh. 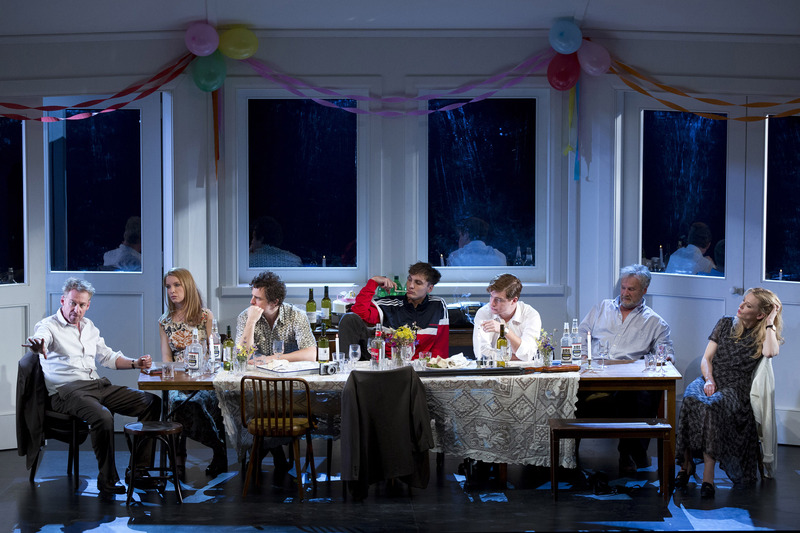 The Present plays at the Rosyln Packer Theatre (formerly Sydney Theatre), August 4 – September 19. A final limited release of tickets will go on sale to the public at 9am on Thursday July 9. Bookings can be made at www.sydneytheatre.com.au, by phoning 02 9250 1777 or in person at the Wharf box office. 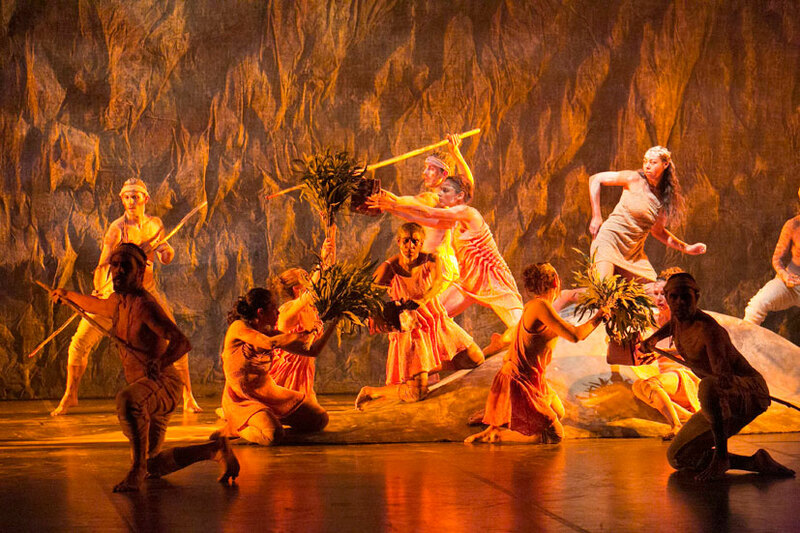 STC also has its Suncorp Twenties program, which makes a limited number of $20 tickets available to each production, even if a season is otherwise sold out. 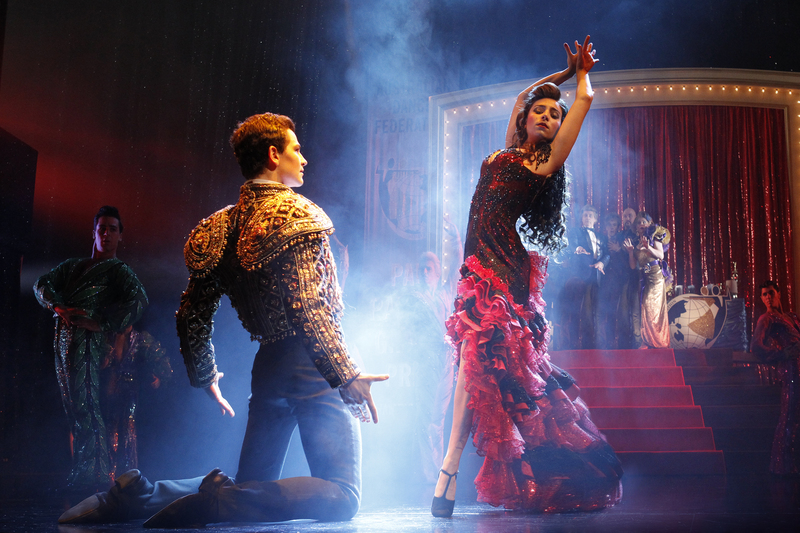 Suncorp tickets are released at 9am each Tuesday for performances during the following week. They are available online, in person or by calling 02 9250 1929.